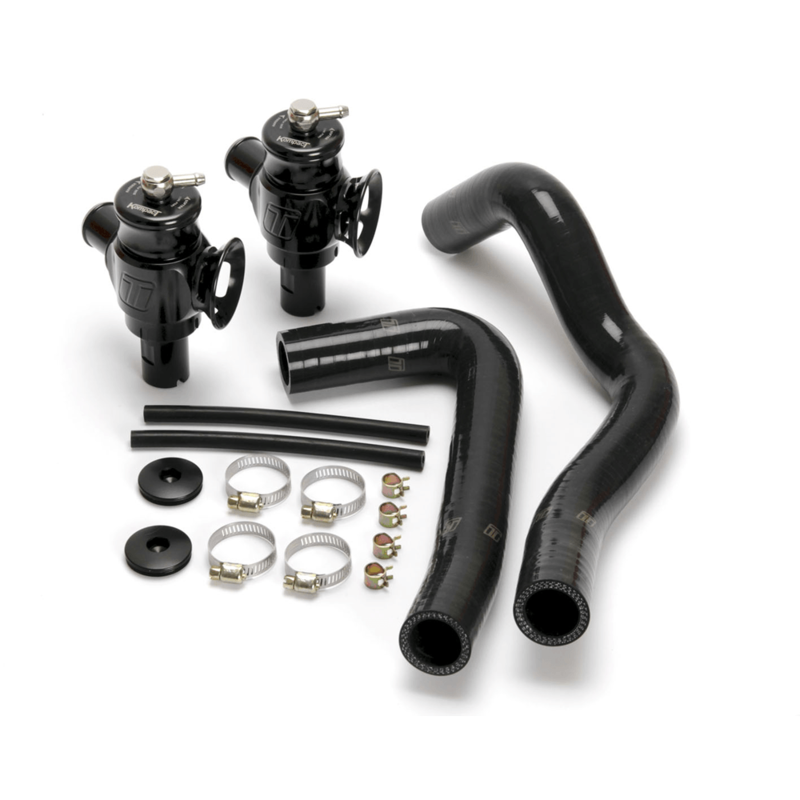 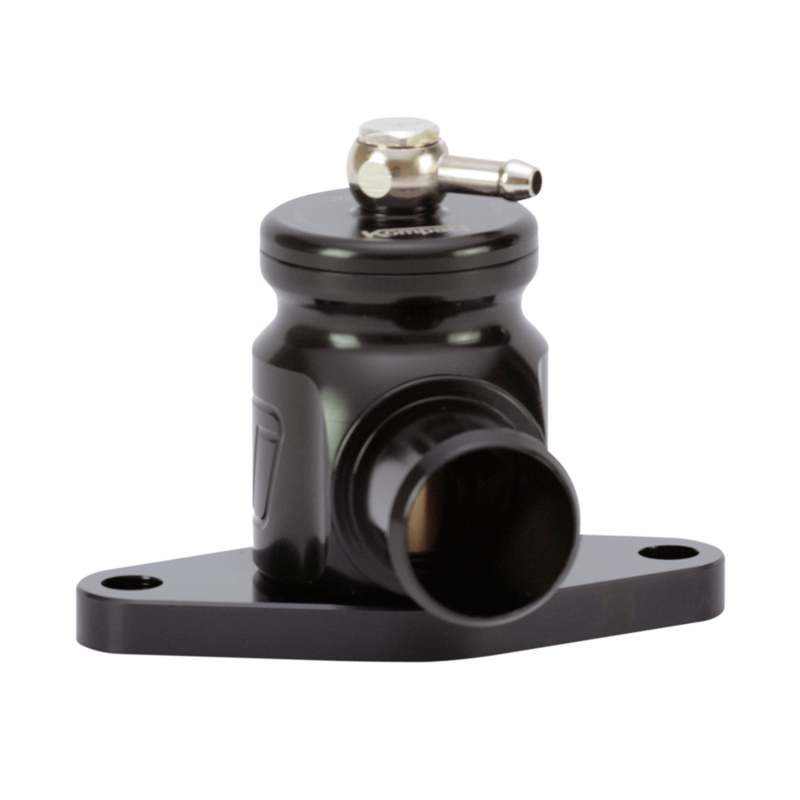 Kompact VAG V2 Dual Port has been specifically designed to suit the 2.0L VAG engine. 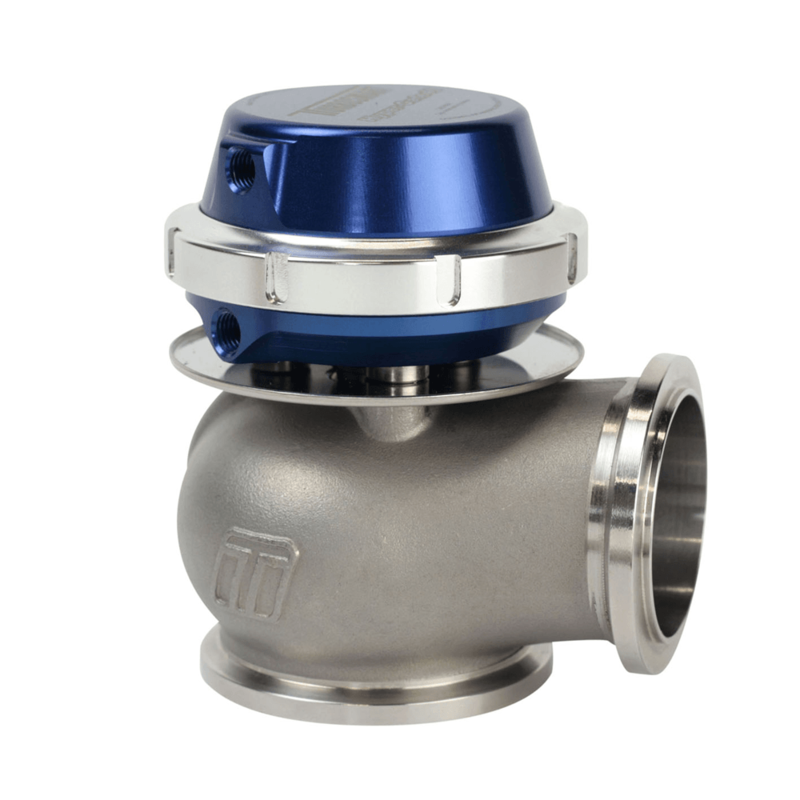 Unlike the standard, plastic valves that use un-reinforced diaphragms and are known to crack under increased boost and with age, the new Kompact VAG V2 Dual Port uses O-Ring sealed piston which, coupled with it’s billet aluminium construction give it over 30PSI boost handling capability. 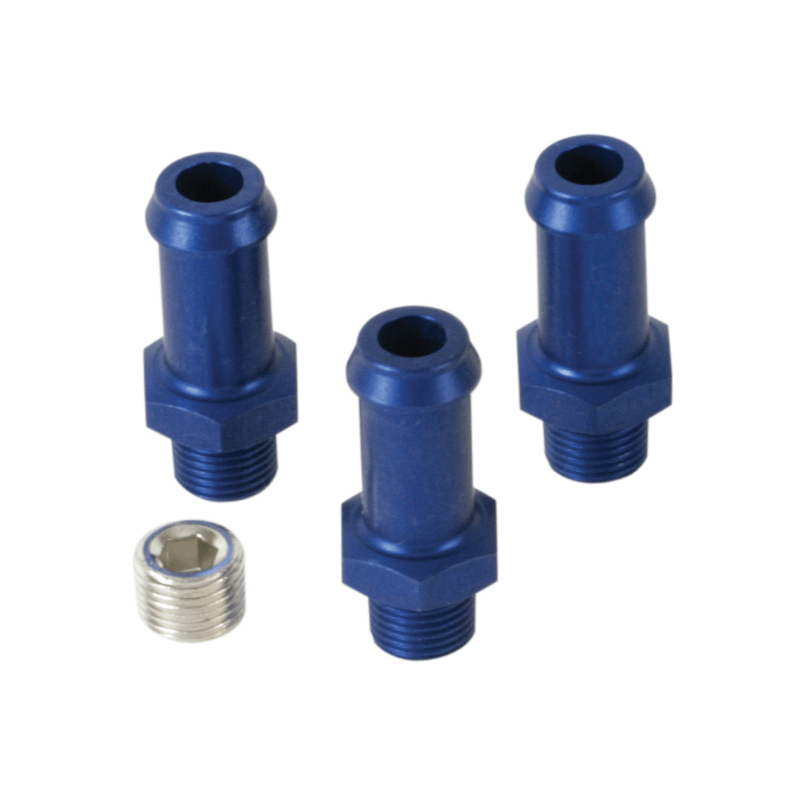 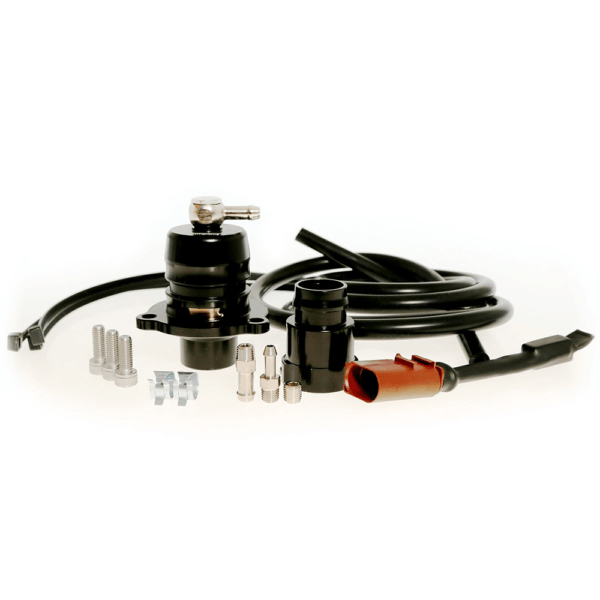 Included with each Kompact VAG V2 Dual Port kit, Model specific valve, Mounting screws and Spring clamps.